Through the building of an extensive free trade network with more than 40 countries, Mexico has risen to the status of the second largest economy in Latin America. Currently ranked as the world’s fifteenth largest economy it is tipped by World Bank analysts to rise to fifth by 2050. Mexico’s imports are about $355 billion per annum with major imports being refined petroleum ($23.8 billion), vehicle parts ($20 billion), integrated circuits ($11 billion) and computers ($9.6 billion). Major import partners are the United States ($180 billion), China ($56 billion) and Japan ($14 billion). 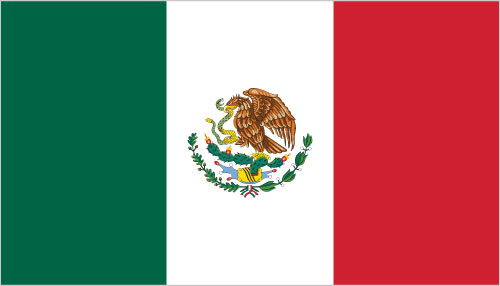 Exporting to Mexico: What is trade finance? Export finance is a revolving facility which alternative financiers offer – it enables SMEs to buy products and can help ease cash management. Often, a trade financier will fund up to 100% of the cost of the receivables, including charges (e.g. delivery costs). Trade finance offers added advantages over more traditional bank finance including asset finance or business loans. Trade finance provides up front funding without affecting existing bank relationships. How does it work? If you’re a firm importing or exporting stock around the world, then a trade finance facility would help you to fund this through offering a letter of credit or some form of cash advance. 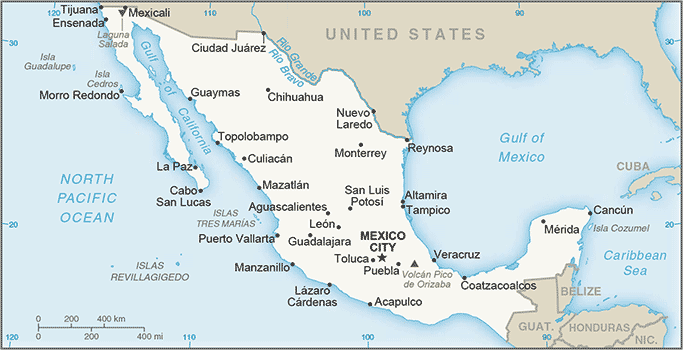 I’m looking to export to Mexico, how can Trade Finance Global help, and how does it work? If you are looking to export products to other countries, you may need export finance, which is a commercial agreement between you (the exporter), and the importer. A trade finance bank would advance you the cost of producing the products that you are exporting (as a debt product), either once you have shipped the goods, or before producing them. Once the importer has received the stock and pays you for the import, you will repay the advance from the export bank over an agreed period.